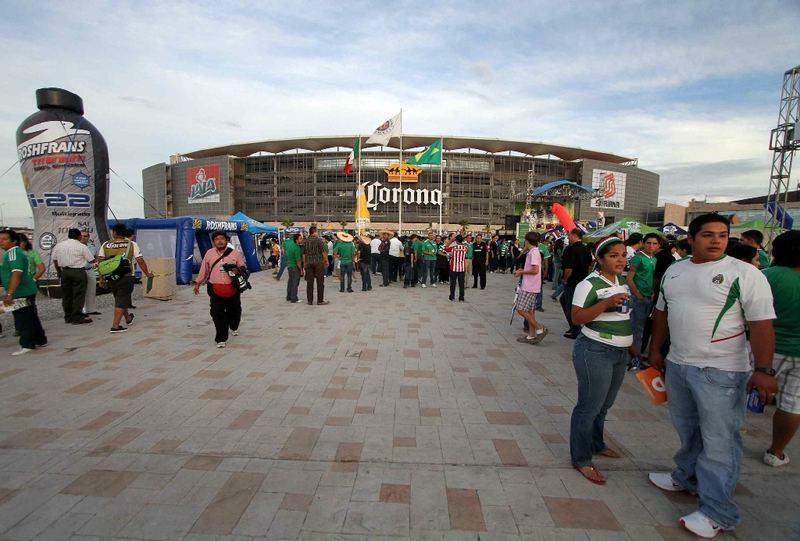 New ground in the north-eastern suburbs of Torreon was built in 2009. 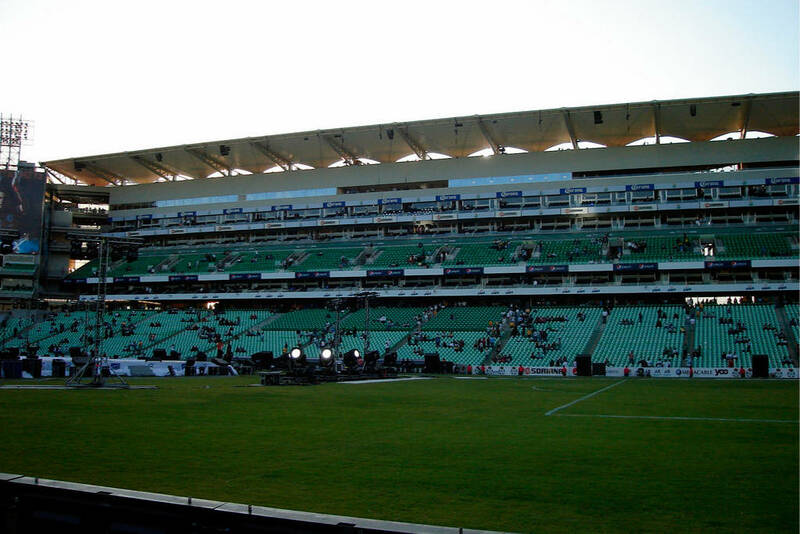 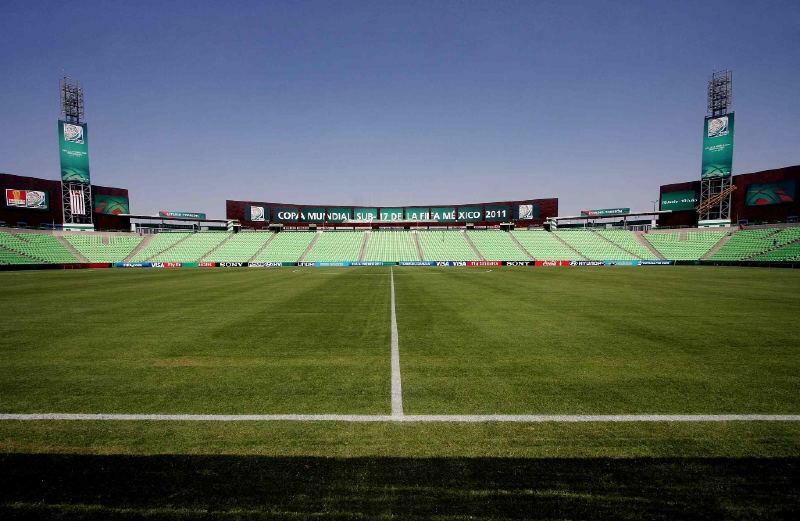 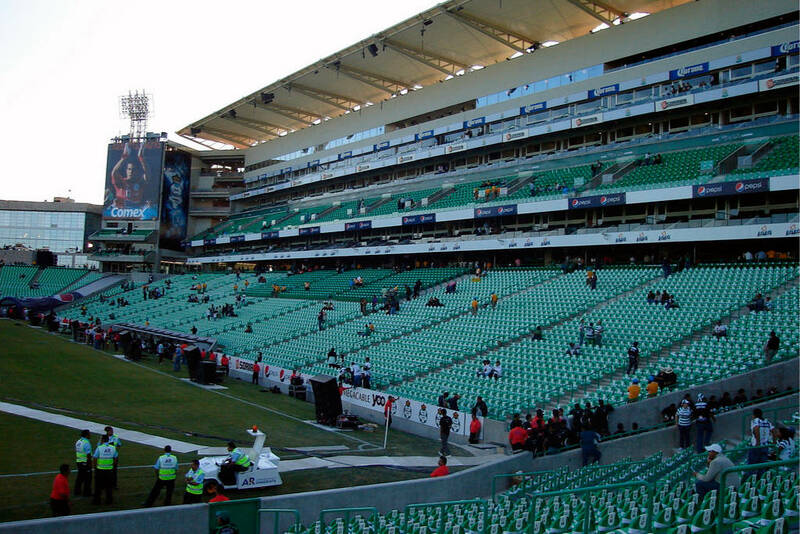 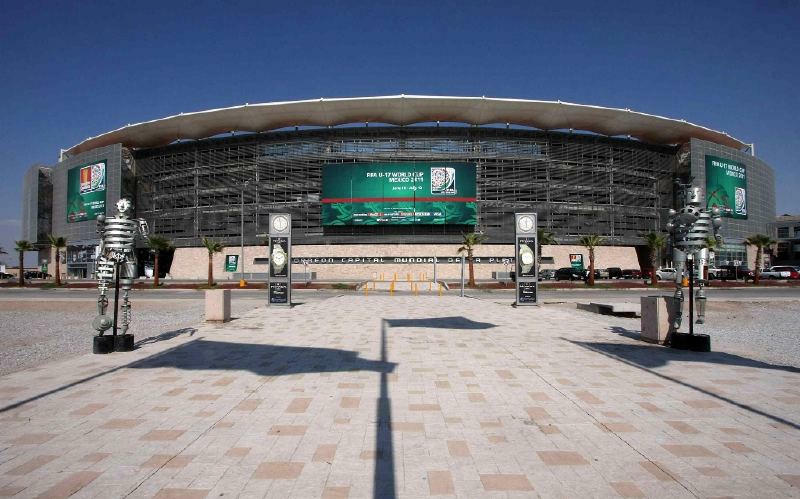 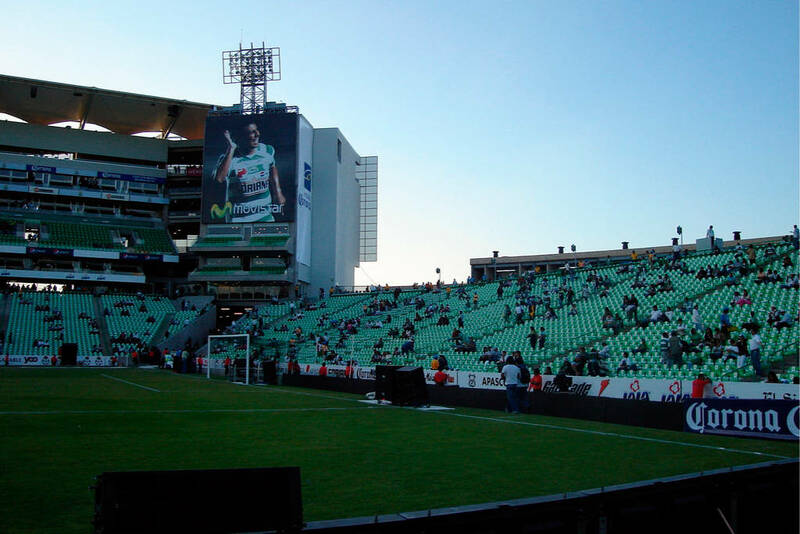 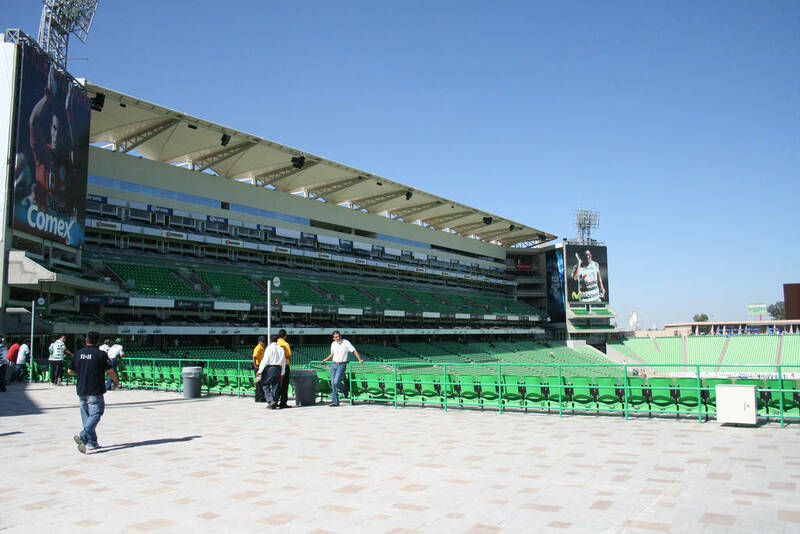 In November of that year it replaced the previous Estadio Corona that was nearly 40 years old. 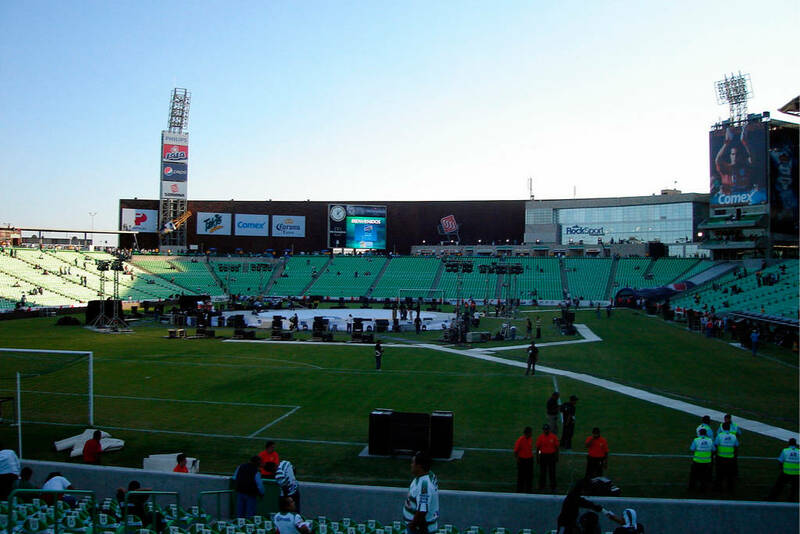 This venue also promotes the Corona brewery, but at the same time bears the name of Territorio Santos Modelo, the sports and recreation complex it was built in. 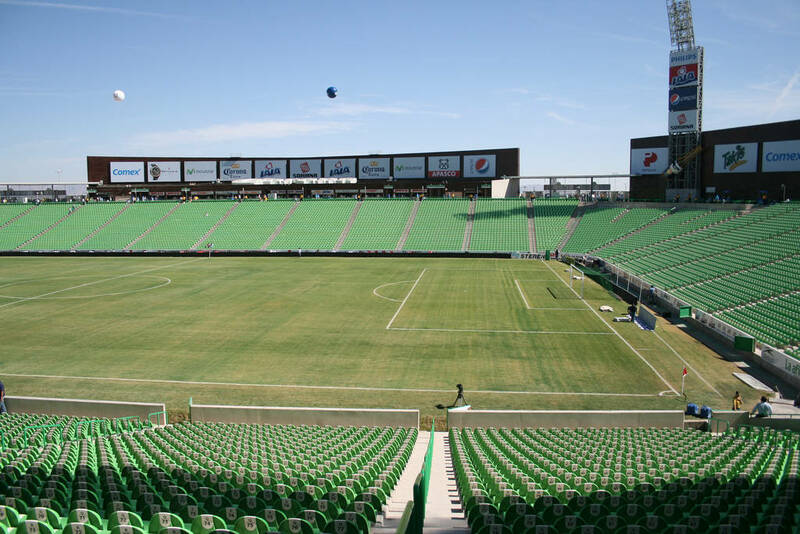 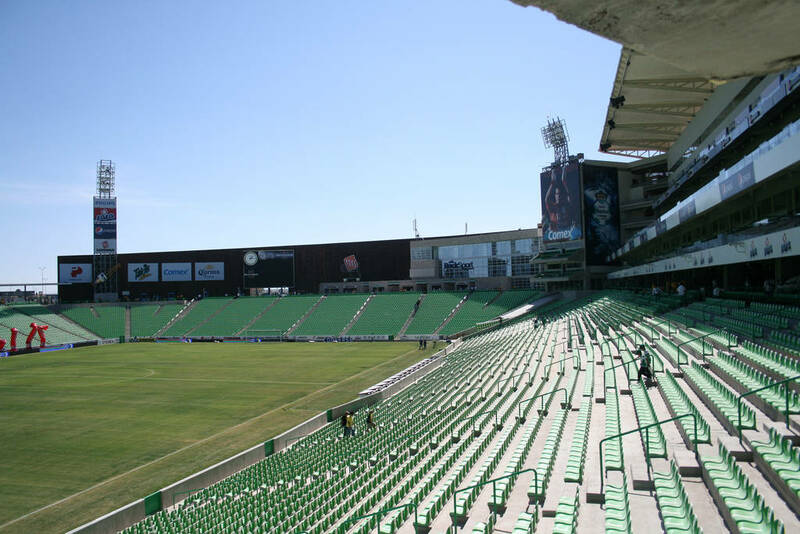 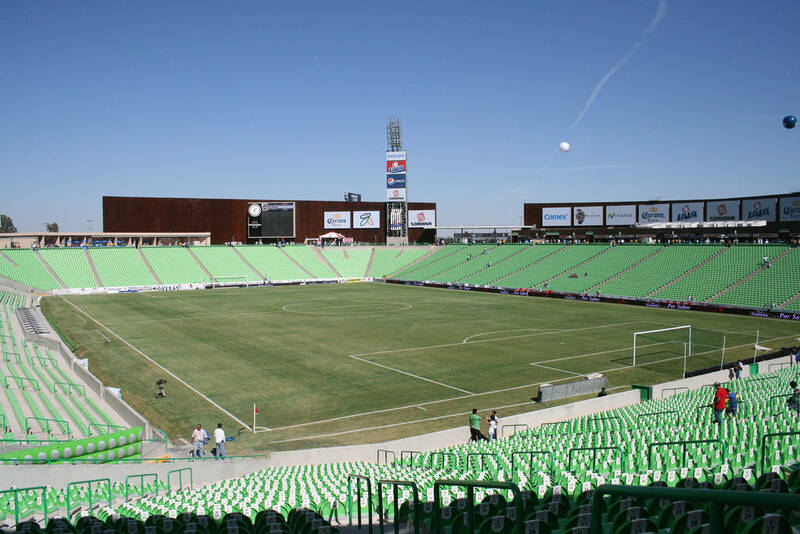 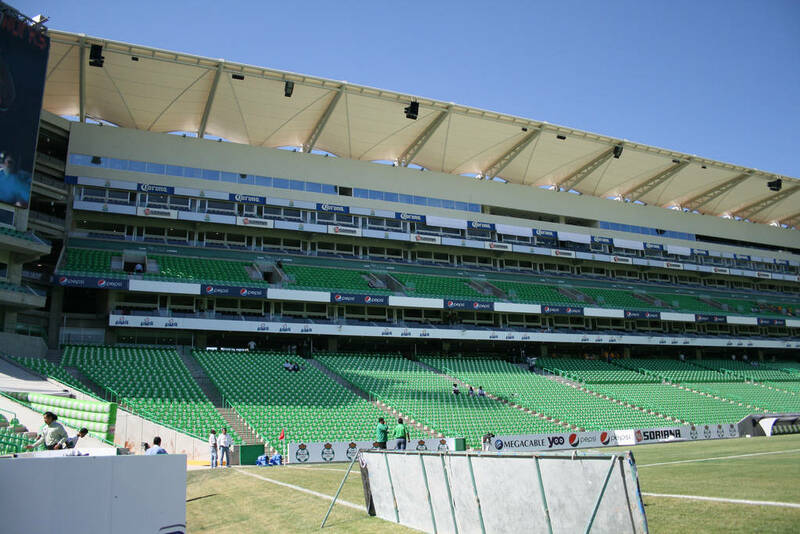 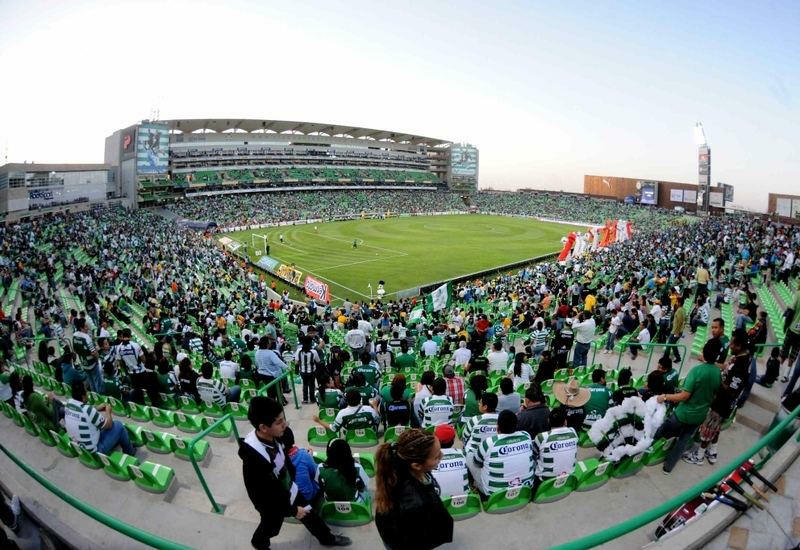 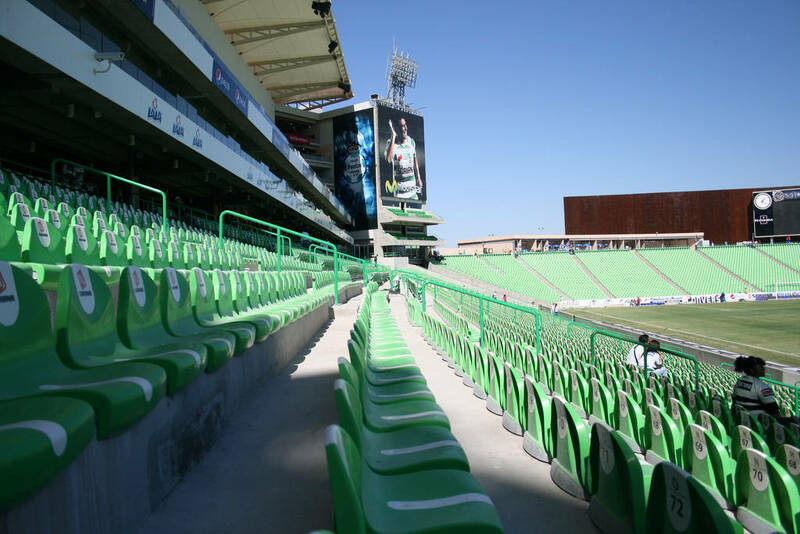 Stadium anchor tenants are Santos Laguna, one of Primera División's sides. 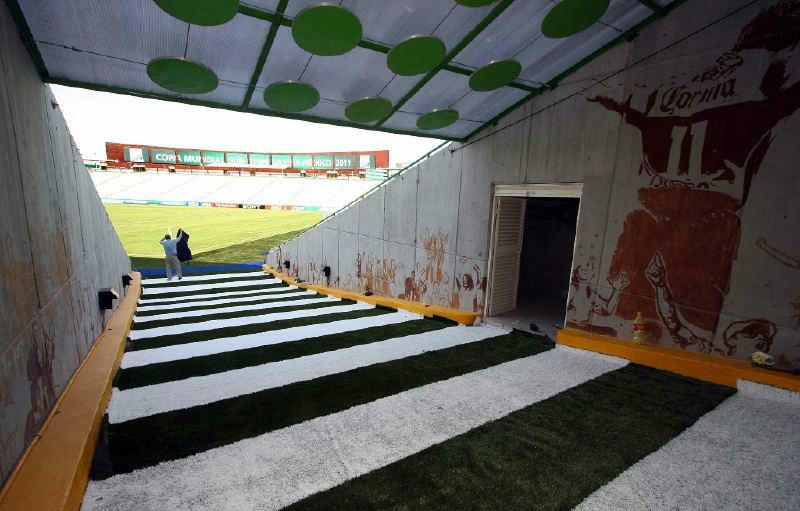 Architects behind this ground are those of American HKS Inc., whose vision cost $100m to implement. 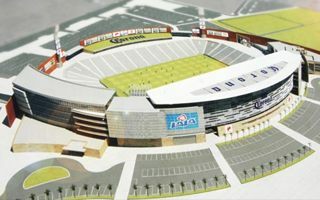 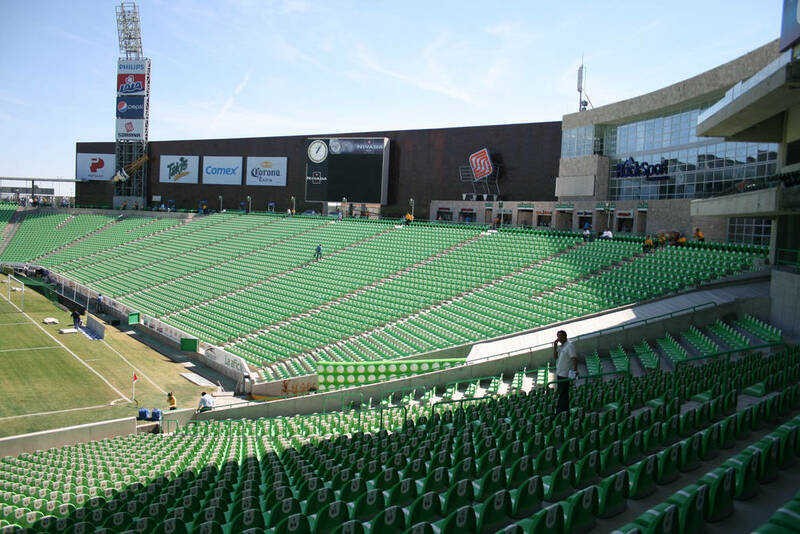 The outcome is a single-tiered bowl of seating and an extensive corporate zone with dozens of private suits, shops and other commercial spaces. 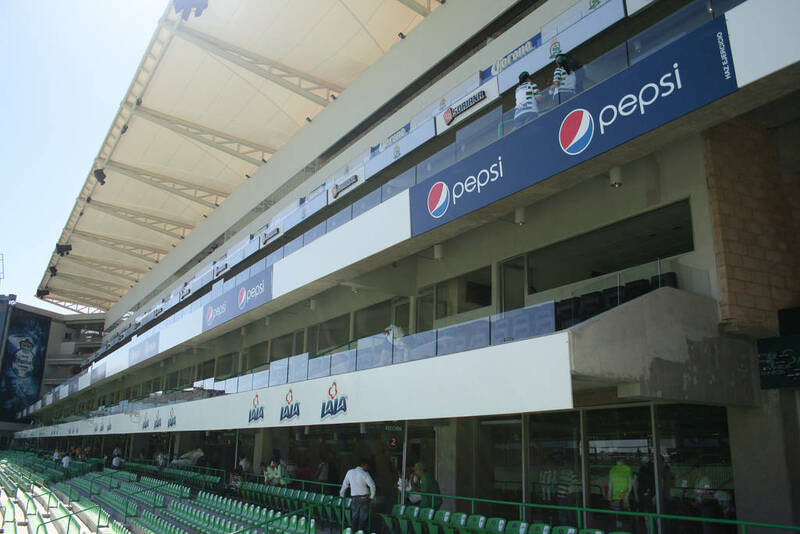 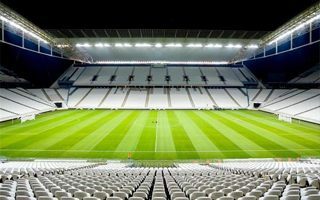 Altogether capacity is declared at 30,000, but may eventually rise by another 10,000 when another corporate stand is built to mirror the main grandstand.